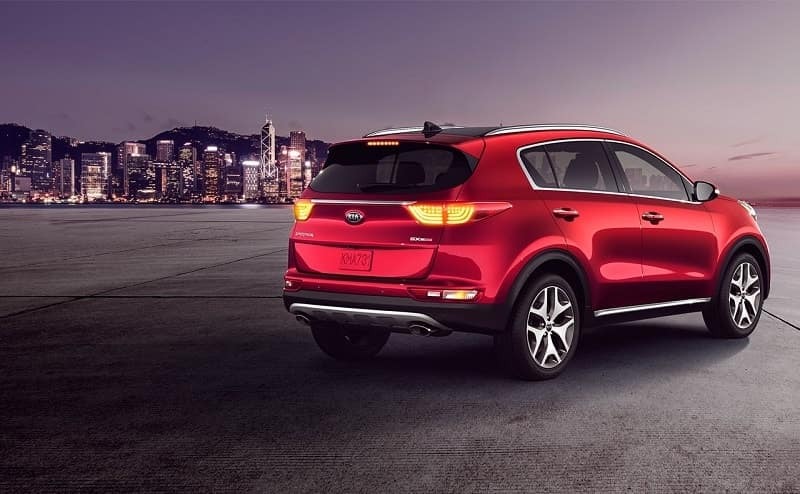 At Kendall Kia, we know not everyone has a new Kia SUV in the budget. This is why we carry a massive inventory of affordable used SUVs in Nampa. You can shop our large assortment of used Kia SUVs, as well as SUVs from a variety of automakers. With a myriad of options, we’re sure you’ll find something at our used SUV dealership Nampa that fits your lifestyle and budget. We also happily serve the Boise, Meridian, and Caldwell areas. While you’re here, visit our Kia Finance Center and let our financial experts help you apply for a Nampa auto loan. Save time at the dealership by filling out our finance application. You’ll get pre-approved by financing in no time. You can also apply for a free car appraisal to find out the trade-in value of your current vehicle by filling out our trade-in form. Not sure what style or size of SUV is best for you? Come by our used SUV dealership today and let our experts help you browse our inventory of used SUVs for sale in Nampa. We have something for every budget, lifestyle, and family size. Are you looking for something equipped to handle tough off-road terrain or just want to easily navigate Idaho winters? Shop our selection of used SUVs equipped with AWD or 4WD that will easily take you wherever you want to go. If you’re in the hunt for a small SUV, be sure to take one of our sporty crossover SUVs for a spin. We’re sure you’ll love the way they handle on Boise roads. If you need more cargo space for your weekend adventures, a full-size SUV could be just what you’re looking for. Be sure to look at our 7-passenger SUVs that come equipped with a third row for that extra seating you didn’t know you needed. No matter if you’re in the market for a compact SUV, midsize SUV, or full-size SUV, Kendall Kia is the used SUV dealer that has what you’ve been looking for. Contact us online or visit us at 15700 N. Idaho Center Blvd. Nampa, Idaho 83687 to shop our used SUVs in Nampa today.